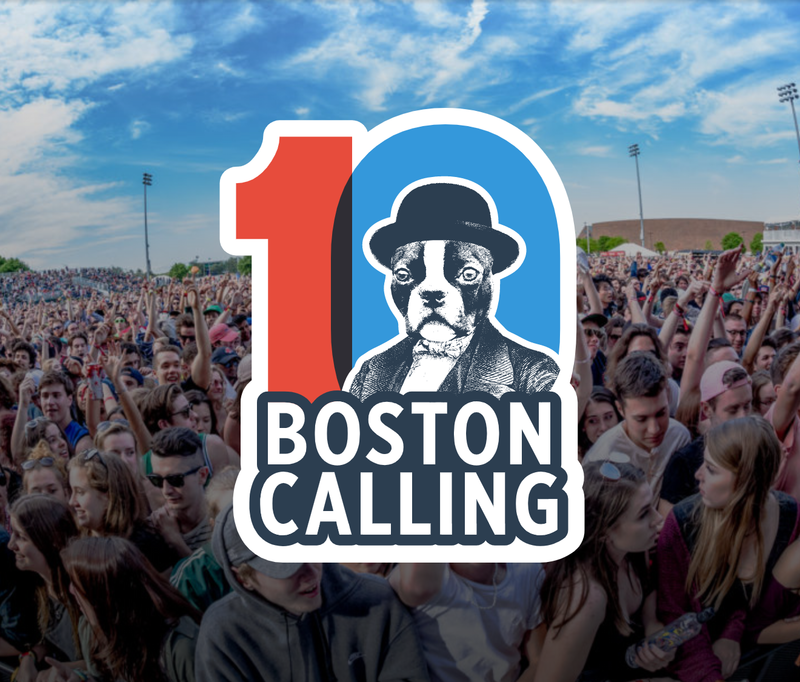 Last week the organizers for Boston’s biggest music festival, Boston Calling announced that this year’s event will take place over Memorial Day Weekend at the Harvard Athletic Complex and they released their line up including their headliners, which will include Twenty One Pilots along with names like Odesza, Janelle Monáe and many, many more. Michael Che, Jenny Slate and Fred Armisen will be the comedy headliners and new this year will be a series of scheduled performances from the Boston Ballet as well as a special performance from Imogen Heap. Want to get tickets or find out more about the 2019 Boston Calling music festival? Check out their website at, bostoncalling.com. This entry was posted in Boston, Music and tagged BosGuy, Boston, Boston Guy. Bookmark the permalink.